Art Effect Photo Editor Application is the best application for Photo Lovers. Transform Photos & selfie into famous fine art painting with the help of art effect photo Editor App. 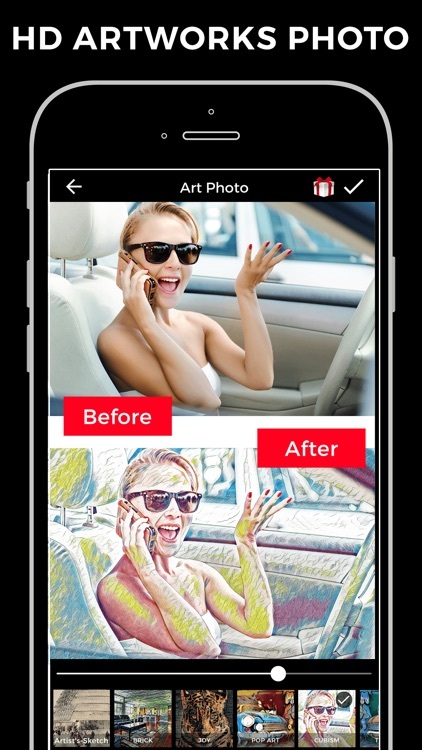 You can pick a photo from your gallery or capture selfie from your camera to generate the sketch and have sketch photo editing. 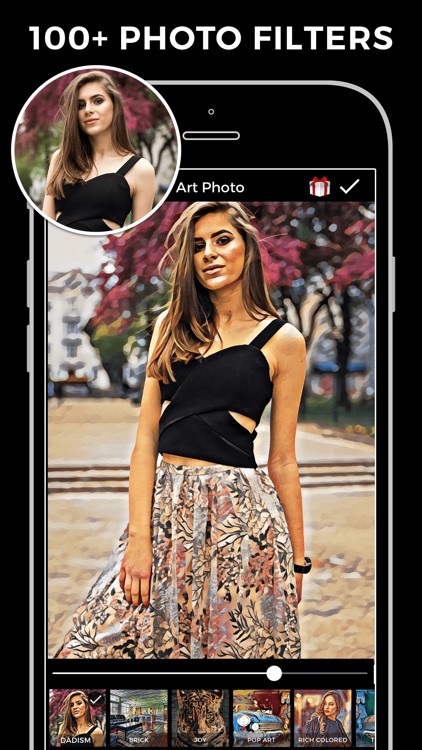 Photo editor with awesome cartoon filters, pencil sketch effects, photo filters and stylish glamour selfie beauty camera blending filters. 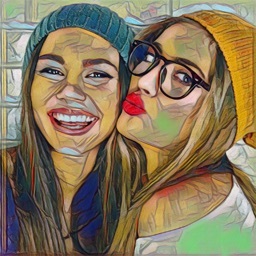 Fantastic cartoon art filters with the best cartoon photo editor selfie camera! 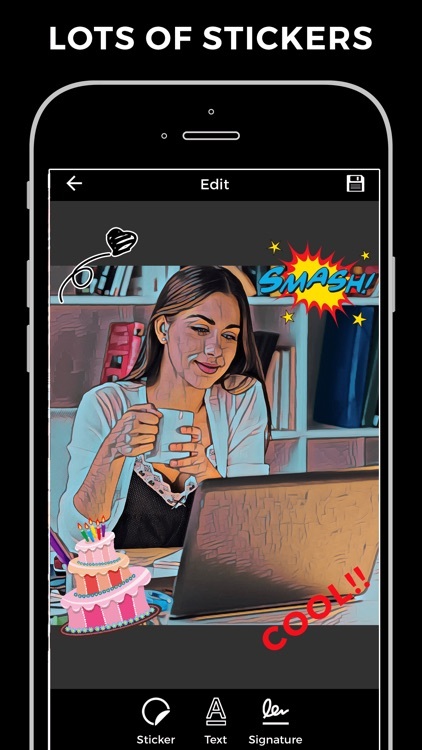 Cartoon Art Filter Photo Editor Camera cartoon photo and art filter selfie camera tools allow you to create cartoon photos and pencil sketch, pop art photo work with amazing pop art cartoon filters. 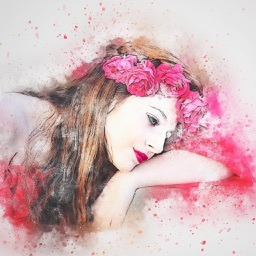 Make Amazing Awesome Sketch & Pencil art color effect. Photo art photo editor is a photo wonder and faux effects app that provides amazing pic portraits by wrapping your instant photos with vibrant colored frames! • Easy to add Funny Stickers or text. • Amazing Photo Filter, Powerful Effects. • Add Amazing Emoji on your photo. • Different font, stickers & emoji add in photo. • 50+ different cartoon photo effects available. 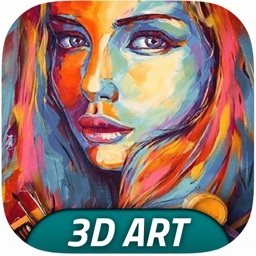 • Make an Art Effect Photos within a few second in high resolution. • Sharing Your Art with your friends. Best art cartoon camera, cartoon picture editor app & cartoon filters, camera app for you to snap cartoon photos and edit picture paintings. 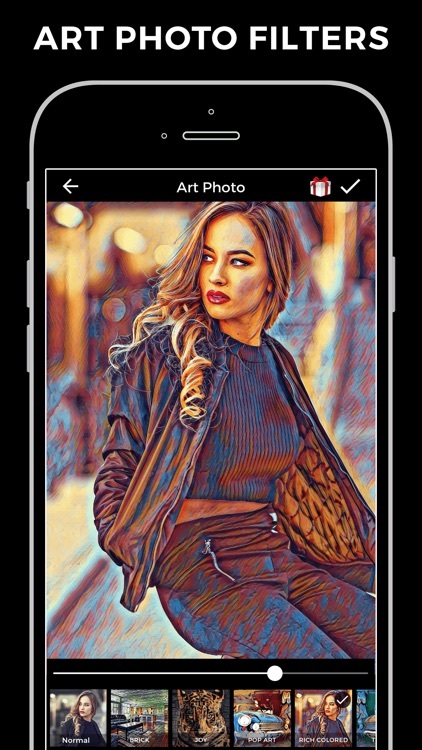 you to edit the picture by adding awesome art & art blending filters and cartoon & sketch & photo Paint effects with amazing filters to ordinary picture art. 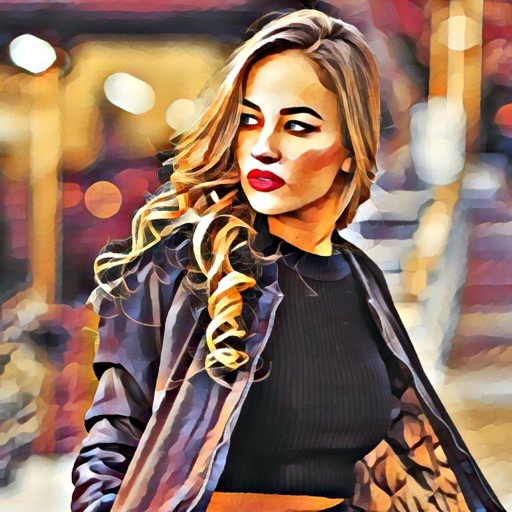 Photo Editor is also built-in within this app, which includes many useful and quick manipulations of your photos which will enhance your sketch art with additional color effects. 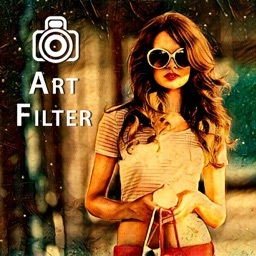 Art Filter Art Photo Editor has many amazing photo effects and filters and contains all of the most commonly used image processing functions, simple operation that anyone can easily use. 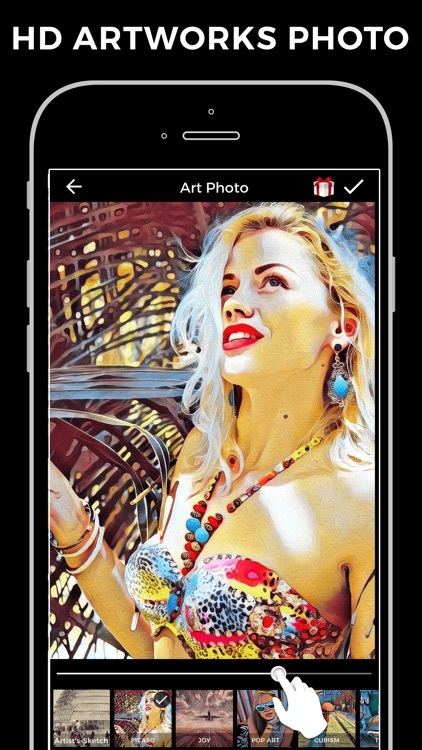 Art Filter Art Photo Editor comes with over than 25+ photo effects. Easy to use just choose your favorite picture and try effects and you can customize the photo effects too. If You Like This Art Photo Editor Application Please Give Review & Rating For this application.